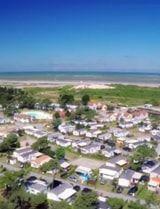 The campsite is at the heart of Baie de Somme, between Cayeux-sur-Mer and Saint-Valery-sur-Somme in Picardy, Hauts-de-France. Take the A16 or A28 motorways towards Le Crotoy, Saint-Valery-sur-Somme. 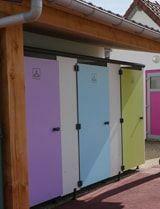 If you are coming by train, Noyelles-sur-Mer station is 15 km from the campsite.